The Christmas issue of our newsletter, Jeepers Squeakers, is out now! Merry Christmas, from all at April Lodge! Our Christmas Appeal: Every unwanted guinea pig in our care needs access to dry feed, vegetables, bedding and fresh, clean hay, every day. Just £5 a month will help us care for one animal, for one month. Make a regular donation by standing order today, and help us continue our work at this very busy time of year. 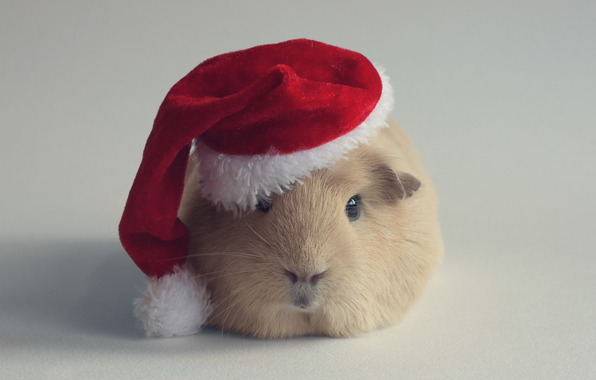 Christmas Boarding: do you need someone to look after your guinea pig over the festive period? Volunteers wanted: could you give some of your time to help us in the shelter? Email aprillodgeguinea@aol.com if you could spare the time to take photographs for the website, or to help out with animal care duties. ← A Guinea Pig Nativity!